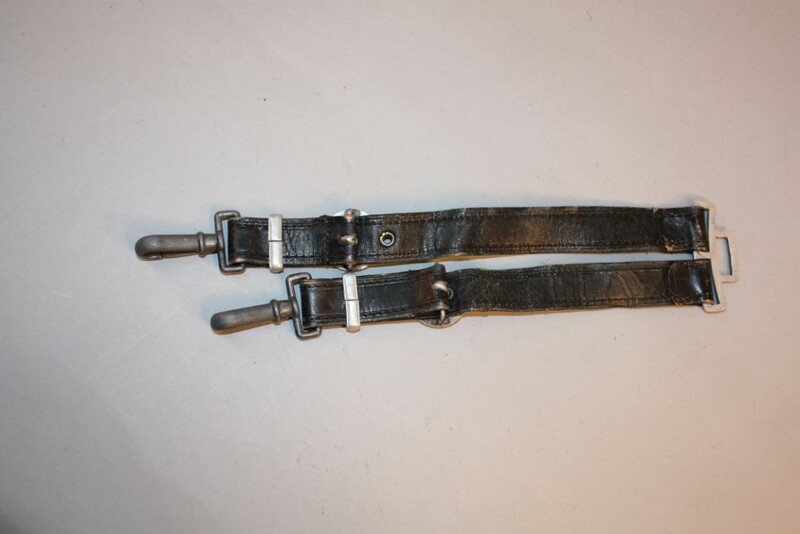 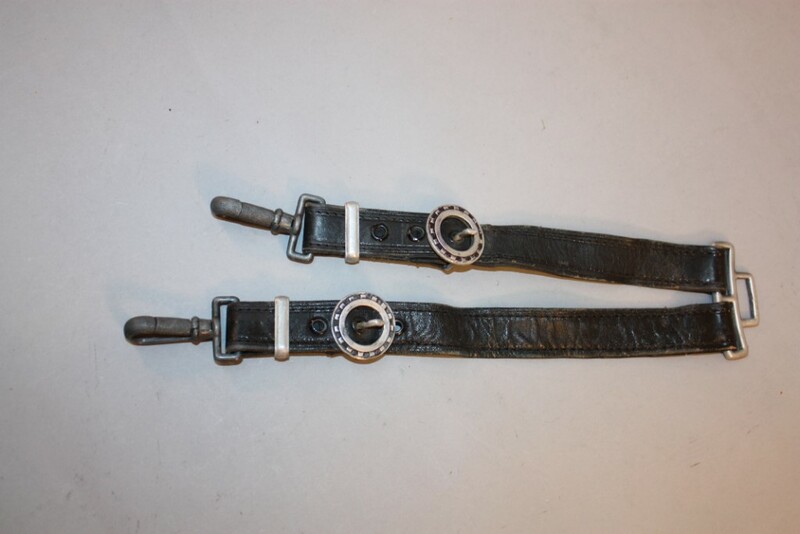 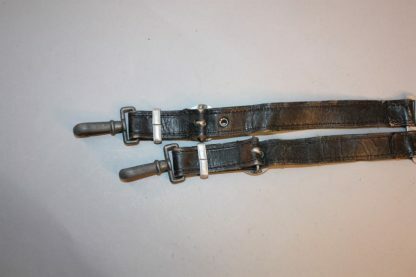 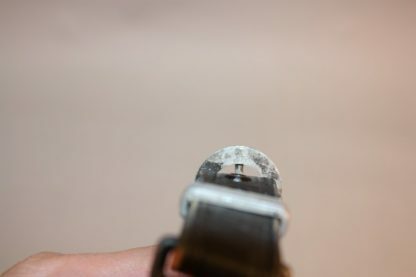 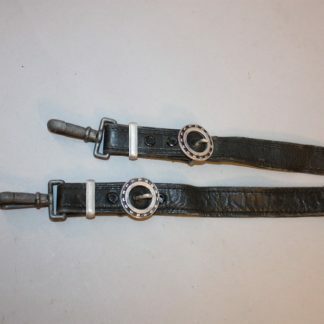 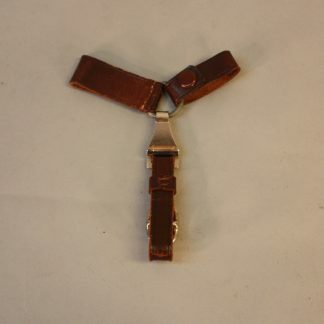 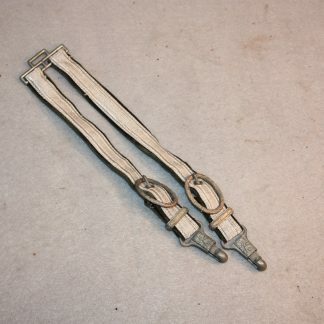 Leather Teno Straps – Military Collectibles, Inc.
Assman marked buckles. Leather is very supple. 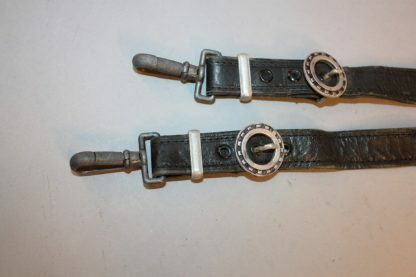 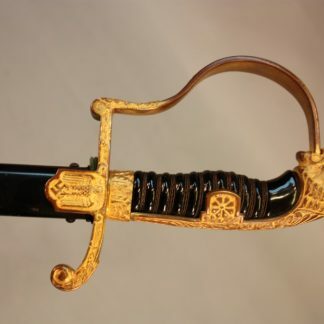 Has all burnishings on buckles. 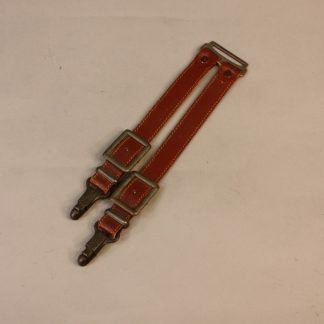 A rare set in super condition.